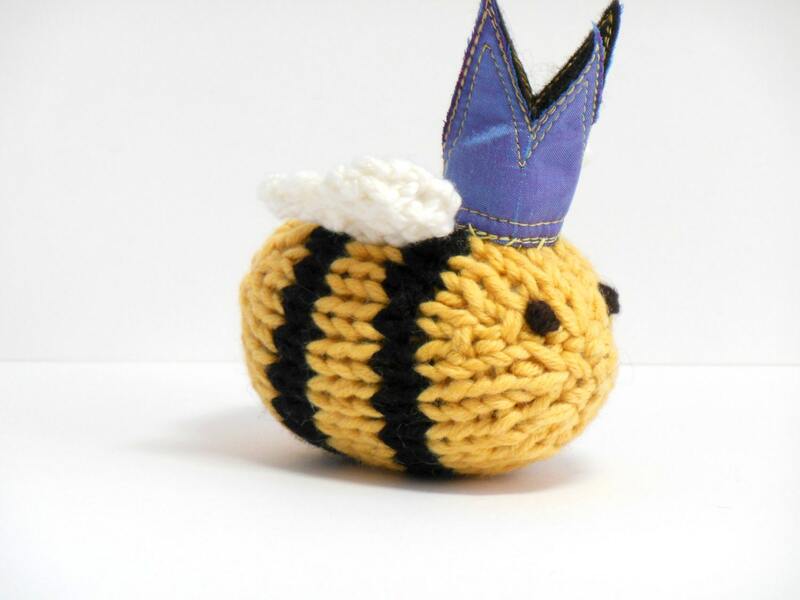 The queen bee is the heart of the honeybee colony. 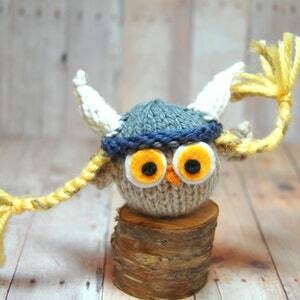 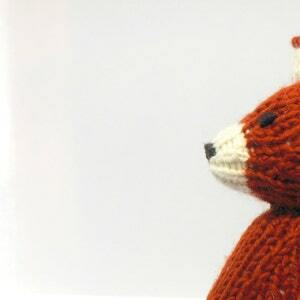 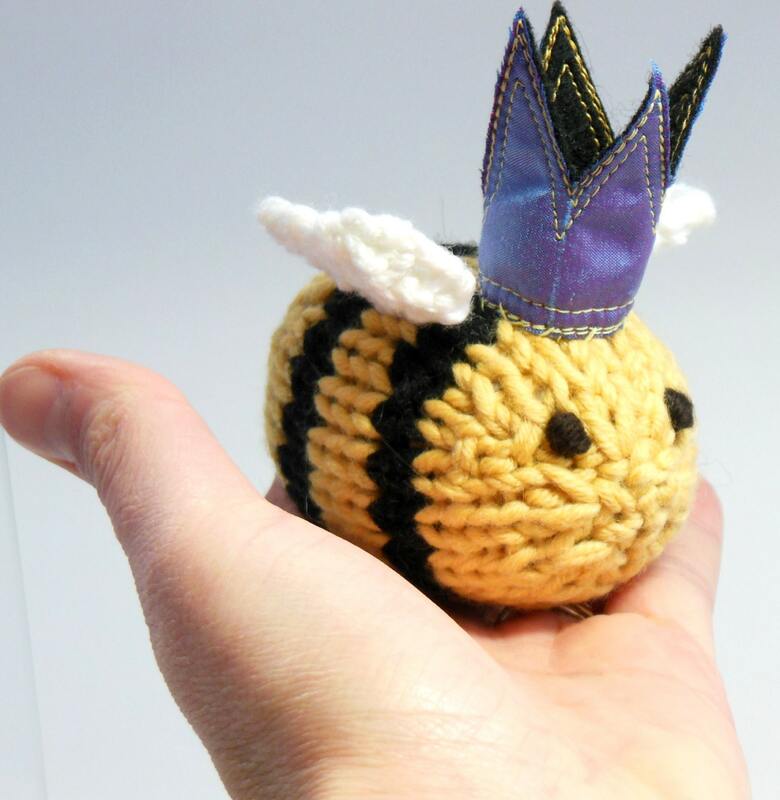 Honor the Queen Bee in your life with this sweet one-of-a-kind fiber sculpture. 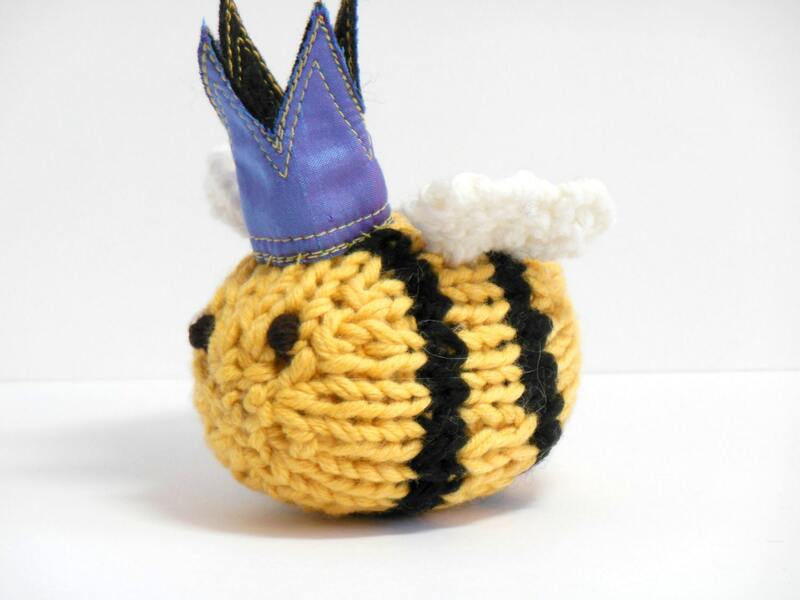 This sweet adorable bee is made with all natural and eco-friendly fibers. 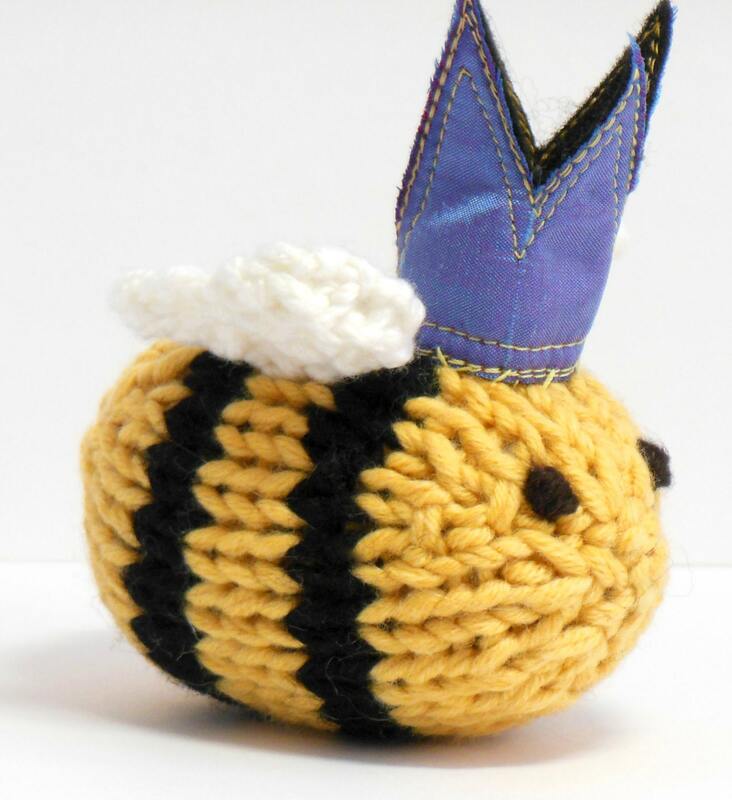 Hand-knit with merino wool and stuffed with bamboo/poly filling (or cleaned and carded wool roving, per request), this good-sized bee is perfect for little hands and big imaginations. 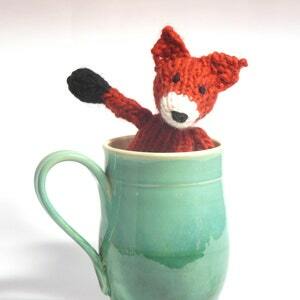 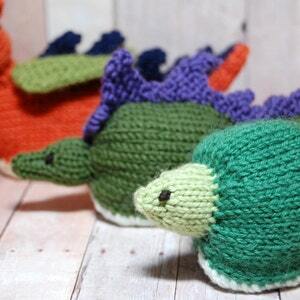 It will also look great as nursery or desk decoration. 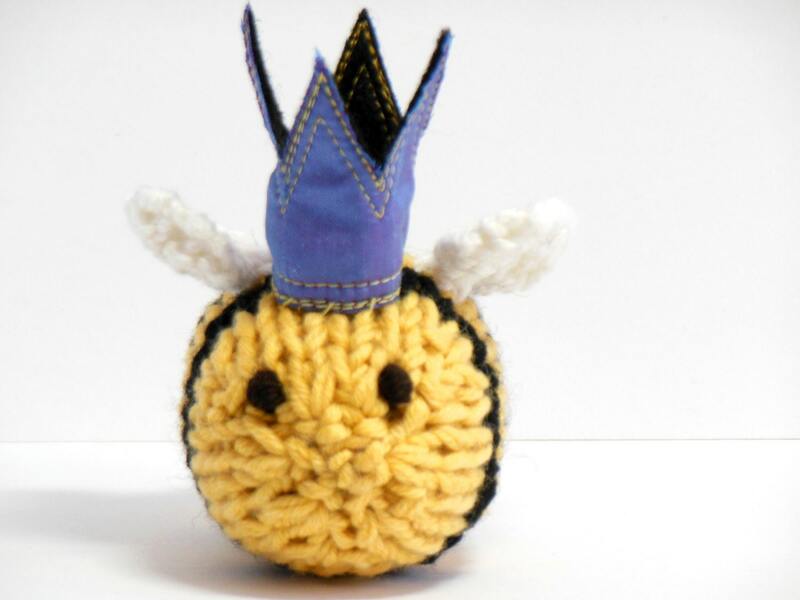 The crown is made of silk dupioni.